We want to explain what are the causes and the solutions to fix it. Cause 1: A deleted page. When you have deleted a page from your site, once search engines have analyzed and indexed, the page did not exist so is a 404 page. If you create a new content to replace the deleted page, the best way is to make a 301 redirection of the old Url to the new one. 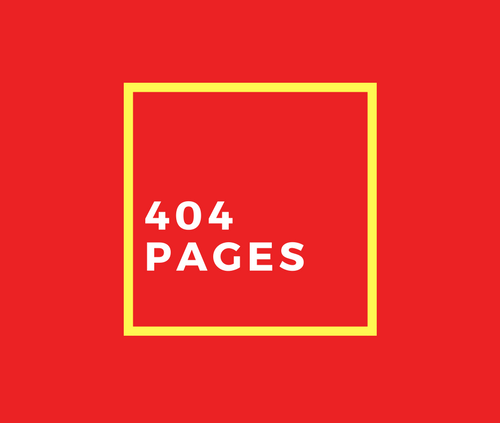 If you do not create a new content, the best practice is to have the 404 instead to redirect to the home, we prefer not confuse the user and design properly the 404 page. Cause 2: An external deleted page. When you have a link to another page and the link is not running because the site deleted the page. If the search is not running, delete the link. Cause 3: A renaming page. That’s very common, a client decides to change or rename the page but not consider to redirect. If the link is internal, we could correct it. If the link is created to another, we configure our .htaccess file to make a redirection of the misspelt URL. So, the next question is do 404 errors affect my web positioning? Google, says no, but 404 errors could have a direct effect on our users. So if our site has a lot of links that do not work, our visits will go down. It’s important the user experience to our success site. 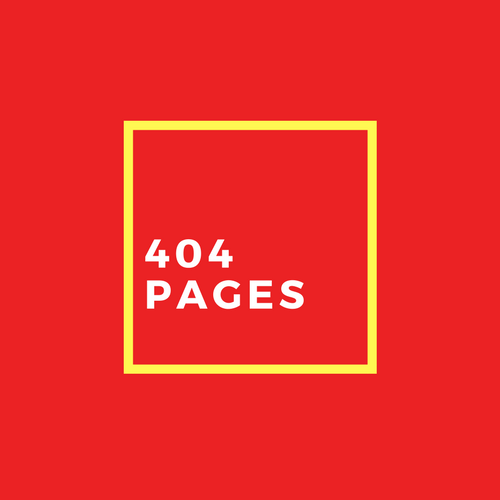 In other posts we will talk about: a best practice 404 page and How to know if there are 404 errors on my site.